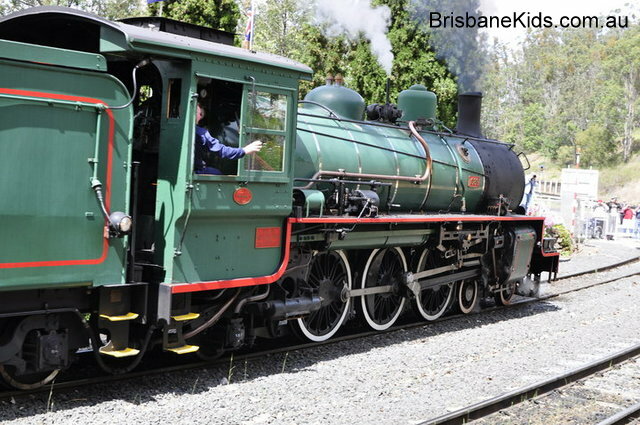 The Summer school holidays may nearly be over, but it’s not too late to get out and explore Brisbane with your kids! 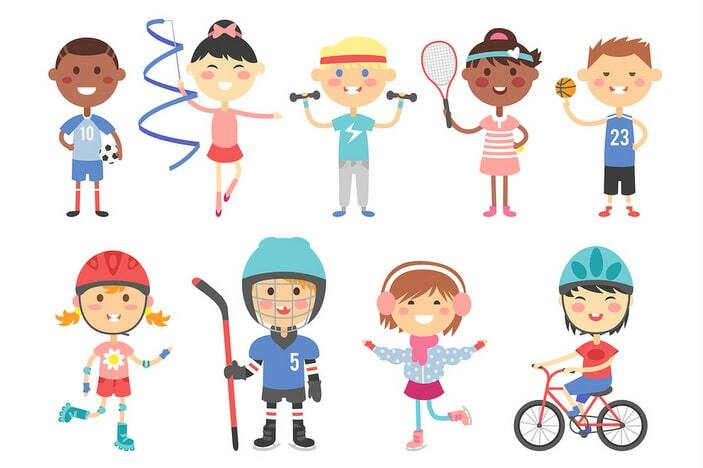 Whether you have a couple of excited toddlers or some screen-loving teenagers, we want to give you some of the best ideas on getting the kids out of the house, exploring and being active in 2019. 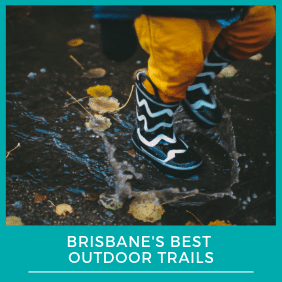 A day out in the fresh air is a proven way to reset the spirits, and Brisbane is blessed to have a variety of walking trails you can explore with your kids. 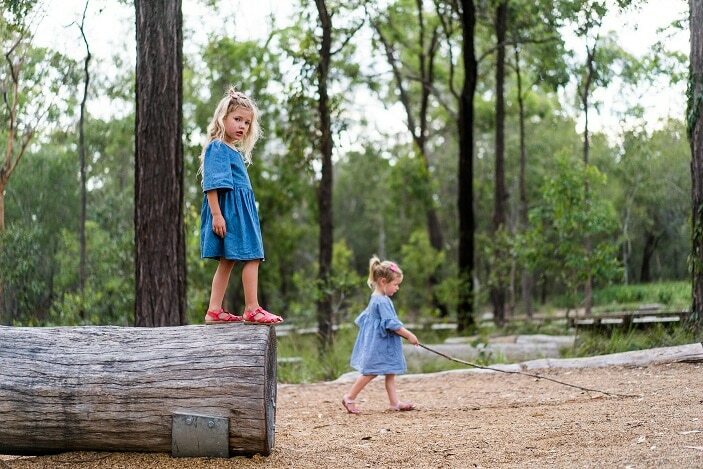 Featuring over 370 species of wildlife and 450 native plants, Brisbane City Council’s Mount Coot-tha precinct offers a variety of things to see and do. 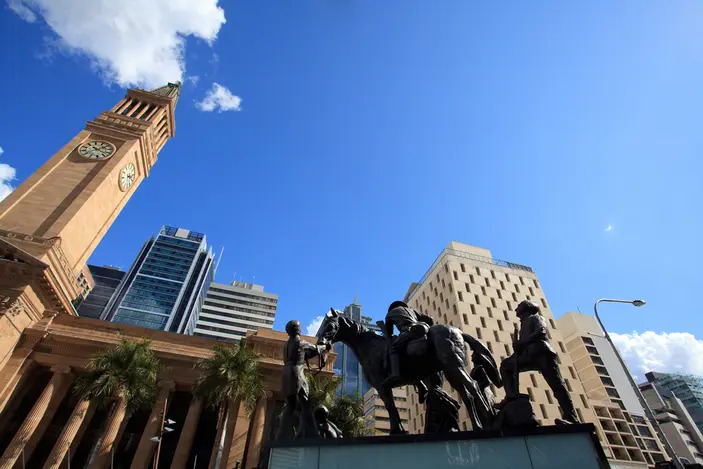 Choose from 70 short and long distance walking trails or have a picnic lunch and take a nice short stroll to the Mount Coot-tha summit for the spectacular views of Brisbane, Mount Coot-tha is an inner- city treasure worthy of exploration. 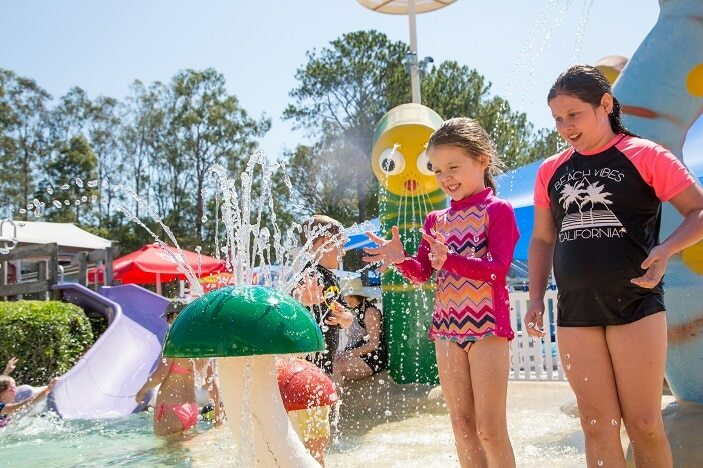 You could go a step further and dial up the action for your teenagers with a SUP (stand up paddleboarding) session at Enoggera Reservoir. 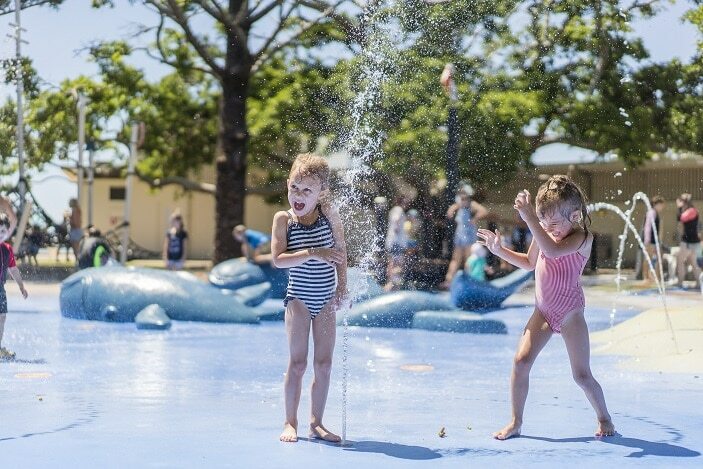 For some beachside fun, head to Sandgate and learn to windsurf in the beautiful waters of Moreton Bay. Brisbane’s BMX riders can jump into 360° tailspins or flip trick their deck at a local Council skate or BMX park. 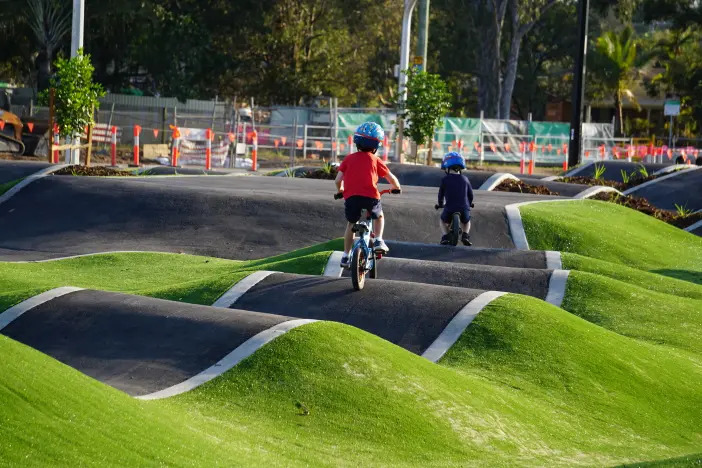 Whether you’re a novice or seasoned pro, the Bracken Ridge BMX track (one of the largest in Australia) will keep your kids entertained for hours with plenty of freestyle jumps and transitions.